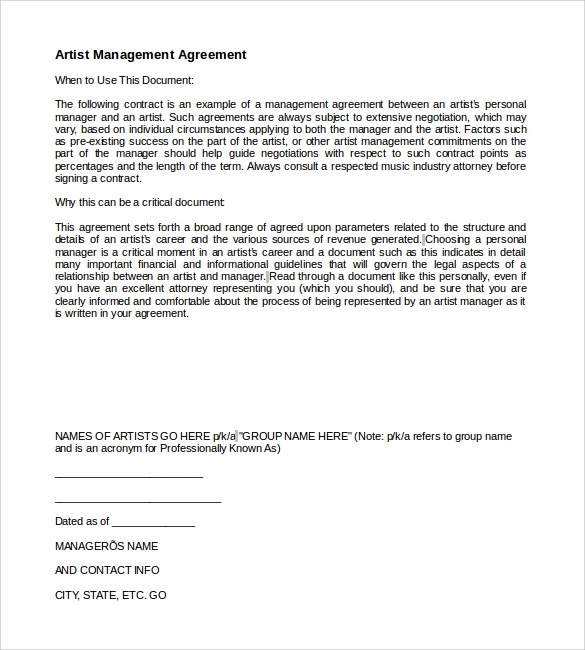 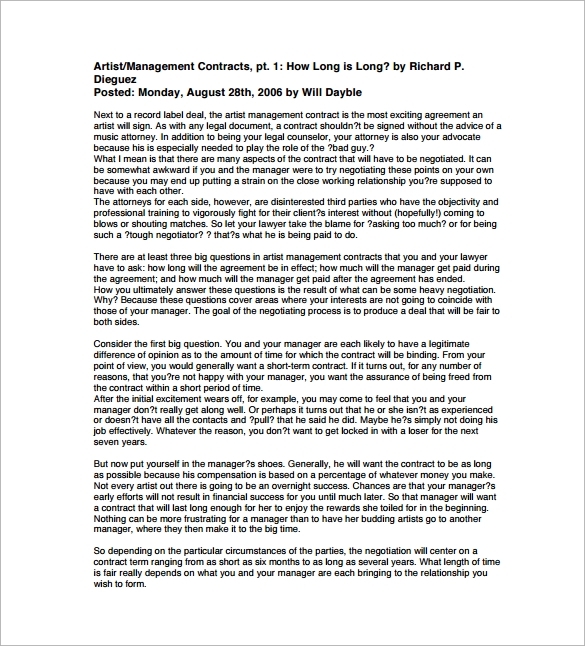 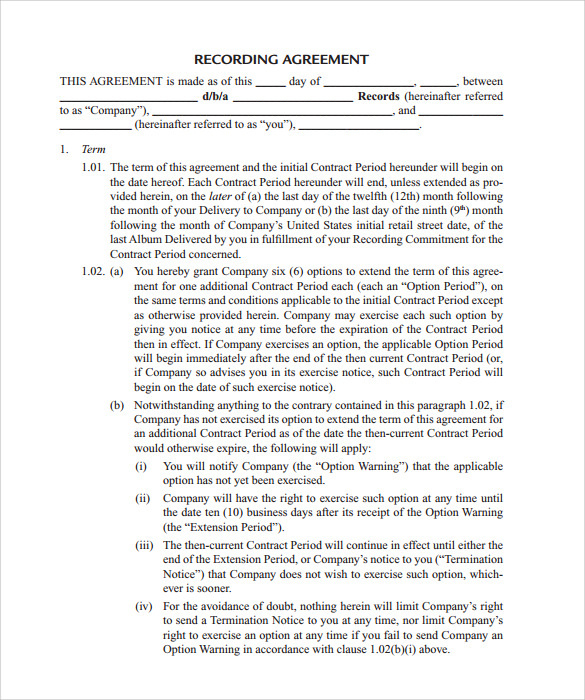 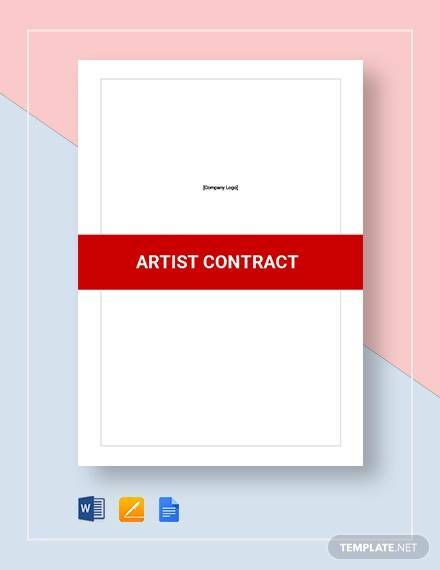 This artist management contract is entered on 3rd March, 2016. 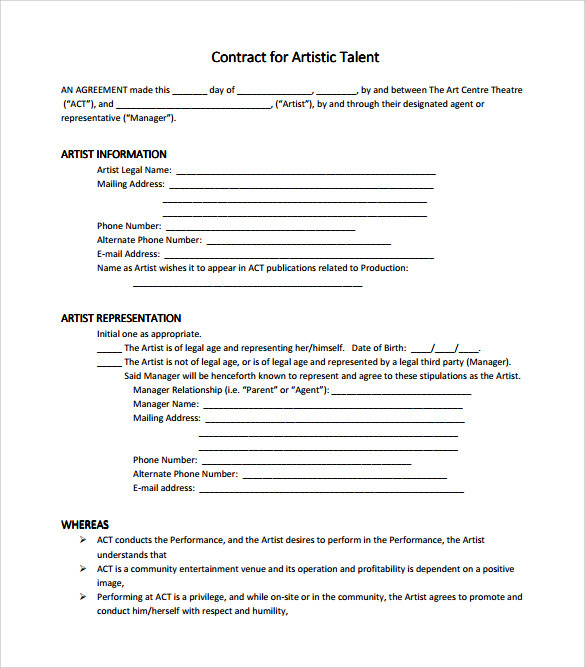 It is between the artist as well as the company/client he is going to represent. 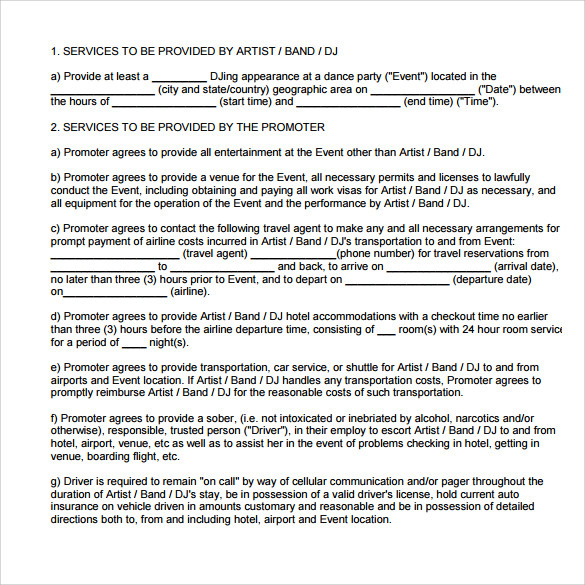 Here the artist shall keep himself engaged for the projects he has been hired for. 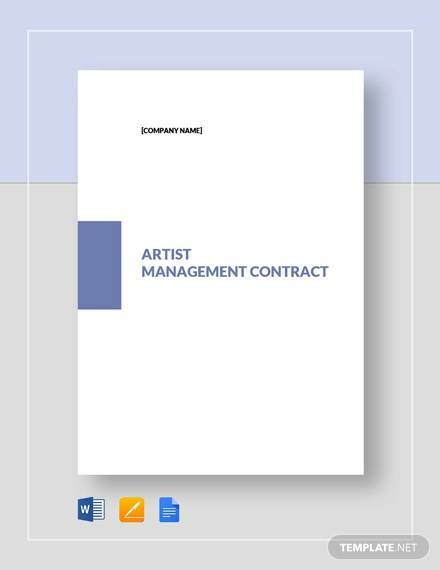 It clearly means that during the period of the artist management contract, the artist shall not be working on the projects of another party. 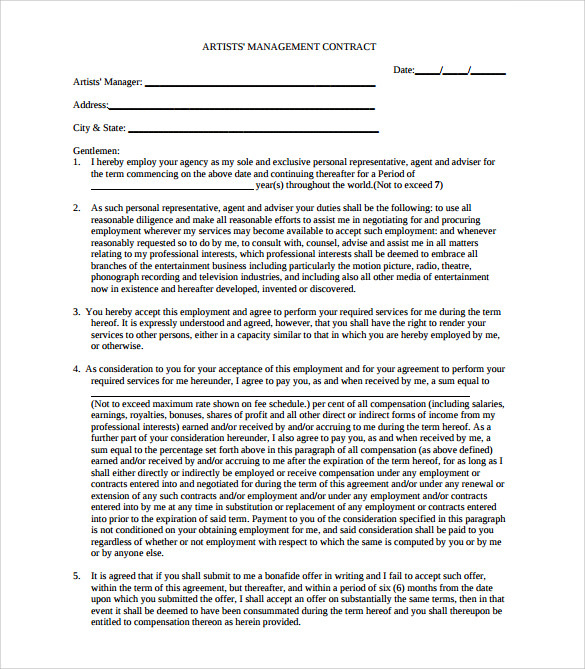 If so, he has to submit application to the client about his interest in working part time for another party, promising that his performance will never be compromised. 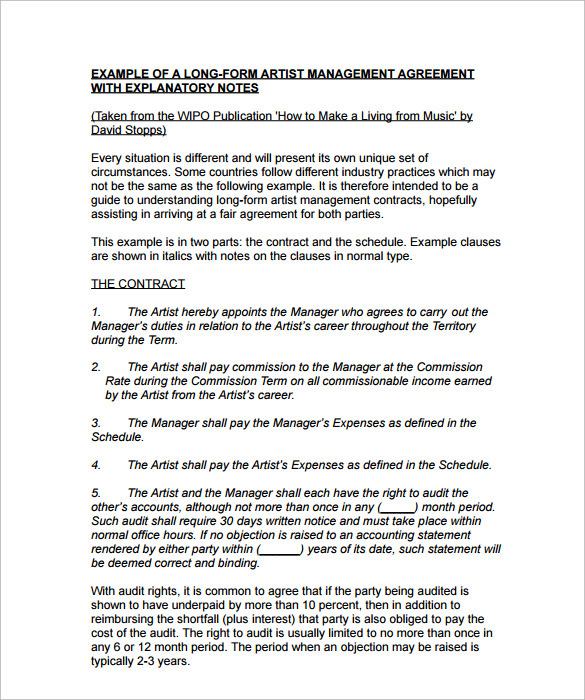 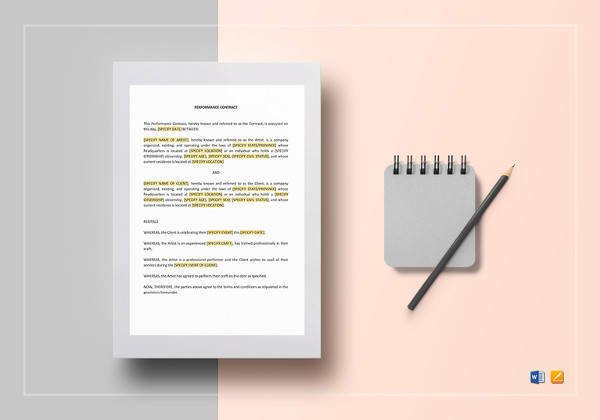 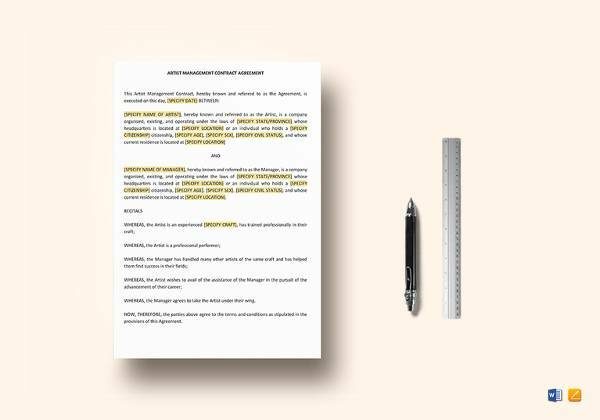 If the contractor of Artist Contract agrees, he might allow the artist to perform someone else too.